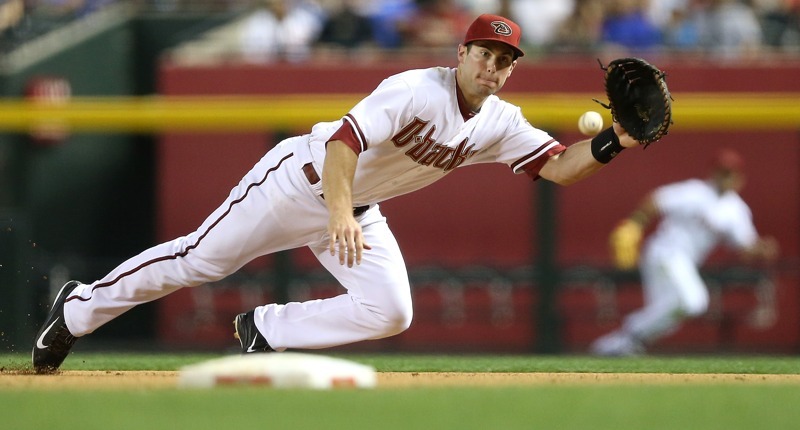 When the Cardinals were mentioned as possible suitors for Paul Goldschmidt earlier this winter, I cringed a bit, because he’s obviously so perfect for them. There’s enough talent there to compete in the Central if they make some upgrades, a still-very-good Matt Carpenter could slide across the diamond back to third base, the Cardinals have plenty of prospects to ship over for Goldschmidt, and the commitment isn’t long-term or overly onerous. On top of that, Goldschmidt, still only 31, is under control for just one more season, same as Marcell Ozuna, Miles Mikolas, Michael Wacha, Adam Wainwright, and a number of other Cardinals (to say nothing of the guys leaving just one year later). In other words, if the Cardinals wanted to push quite a number of chips into the center of the table next season, it would make sense given their roster, and would be doable with someone as talented and impactful as Goldschmidt. And if none of this was enough, Jennifer Langosch runs down 10 very convincing reasons why he makes perfect sense for this club in this moment – and they’re pretty much all good points. Not only does that sound accurate/fair, it sounds like he’s going through something very specific that he’s heard, doesn’t it? A reader followed up by asking if he meant “Dakota Hudson, Tyler O’Neill, or perhaps Carson Kelly …” and Goold said “Looks rather similar to the Ozuna trade, honestly. So connect the dots from there. Names you bring up are going to be talked about, for sure.” We may not be on full-on alert just yet, but it sure feels like it’s trending in that direction. 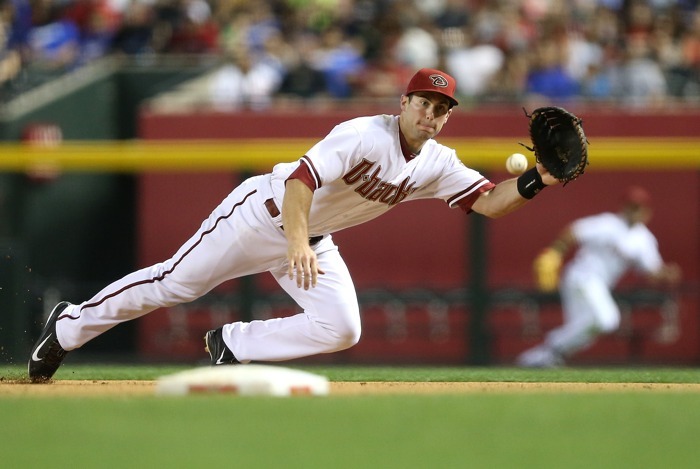 And of course, if the Cardinals do trade for Goldschmidt, don’t be surprised to see them push for an extension. It might be difficult for them just one year removed from free agency, but they certainly have the need and the financial might to get it done. Moreover, after making this trade, the Cardinals could get even more aggressive in free agency for 2019. Keep an eye on this, my friends, I bet it could move quickly – especially with the Winter Meetings looming in under a week.